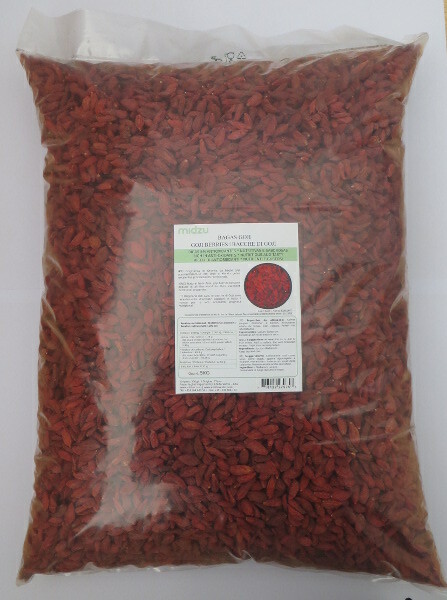 Goji berries in a well drained soil of moderate quality do not require very fertile land, You can grow Goji Berries at your own place. They can be planted in garden pots or in backyards. 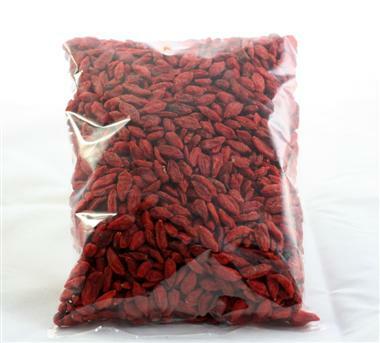 Take some dried gojis, remove the seeds inside and soak them in water for about 8 hours before planting. Depending on the place, try to sow thinly in ¼ to ½ inch deep, well draining soil and sprinkle 5mm of fine/dry compost on top of the seeds to cover. Water gently with a light spray. Keep in front of a warm window sill in shade or indirect sunlight. The plants shall appear in 10-11 days. Once sprouted, nourish well and put it protect from direct sunlight until they are more robust. Water seedlings regularly, keep soil well-drained and do not allow to become waterlogged. When leaves develop, carefully sift to the desired location. Place in a sunny but sheltered position or in a greenhouse. They will be quite hardy and prolific growers, reaching maturity in 4-5 years and standing 10'-12' high with vines reaching to 20' in length. Heavy pruning of the plant will keep it looking neat and will encourage flowering and fruiting.